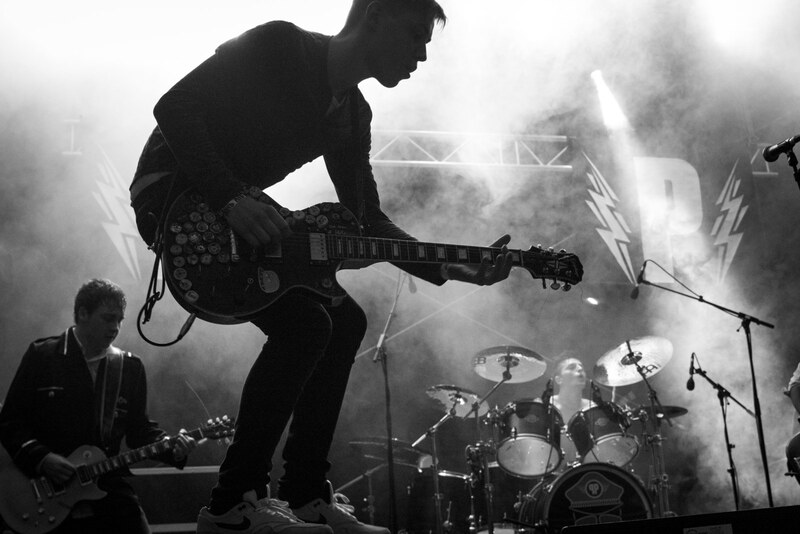 If you are a true-born music lover, you’re probably the pride owner of an impressive music collection. As any music enthusiast, you know and appreciate the value of album covers. In order for a collection to be complete you can’t really afford to have missing or inadequate covers attached to your golden albums. If this is the case for you and your library falls short of authentic music album artwork, you can now say farewell to your problem. With the help of two apps you can not only find your missing covers, but also edit them to properly integrate them into your music library. If you want to find the missing covers, the best option available is to resort to a tool developed particularly for this sort of tasks, such as bliss. 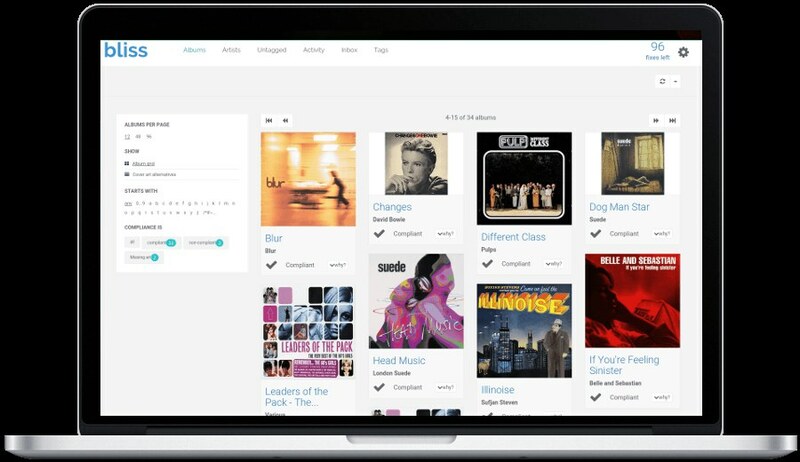 Using trustworthy and ample databases, Bliss is designed to find and automatically install album artwork in your music library. The tool allows you to embed the newly-found artwork in your music files, to define the minimum and maximum sizes and can also find alternative covers for those limited edition albums. 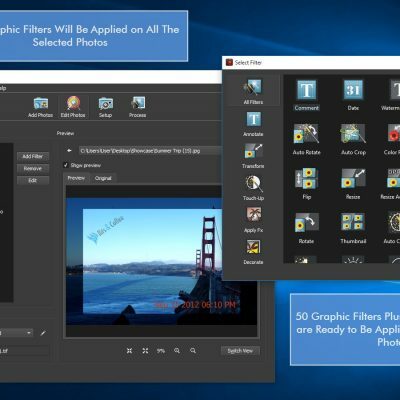 In addition to that, the tool also acts as a music manager and enables you to organize your collection by several patterns and rename your files and folders. Bliss lets you define a set of rules for your music library and can make every newly-added album automatically conform to those initial rules. Finding your missing artwork means you’re halfway through. Once you’re done with this phase, you can now focus on the artwork editing stage of the process. 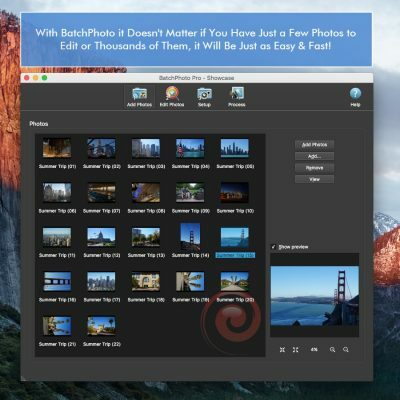 Because you’ll be dealing not with one, rather multiple album covers that require adjustments it’s advisable to use a batch processing tool like BatchPhoto. 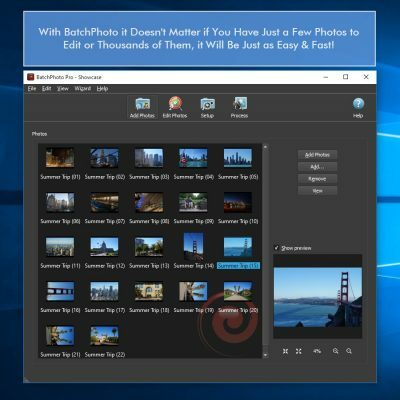 BatchPhoto is a photo editor for Windows and Mac developed to help users adjust and optimize their artwork in a simple and quick manner. 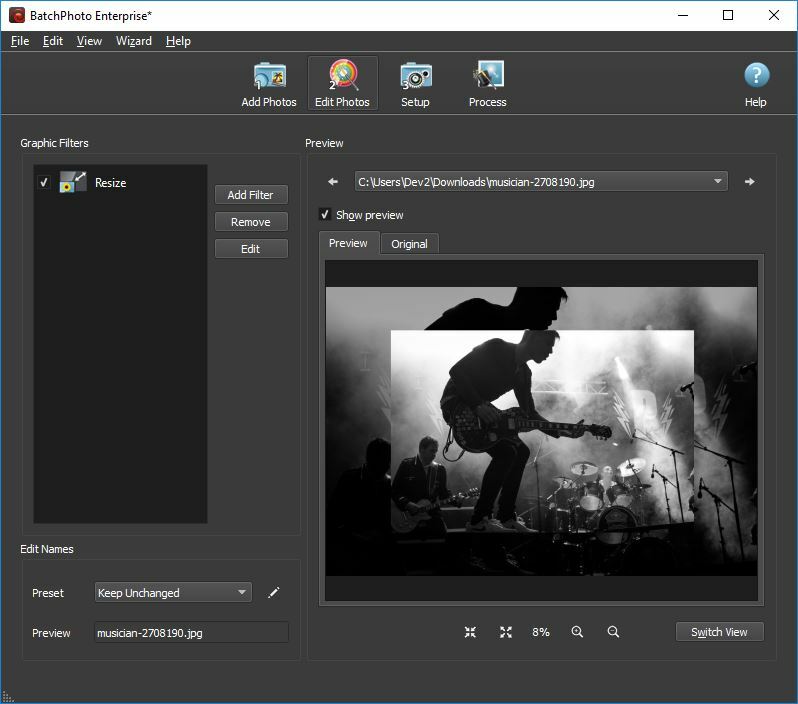 The tool works as a three-step wizard: add your photos, apply the filters desired and then select your output folder. That simple! One of the first things you need to do is reduce the size of your album art. This step is recommended because there are music players that don’t display album art that’s too large, because you want your artwork to match the iTunes standard or simply because you want to make your files smaller. By taking advantage of BatchPhoto’s Resize filter, you can easily make sure that all your files are the same size. 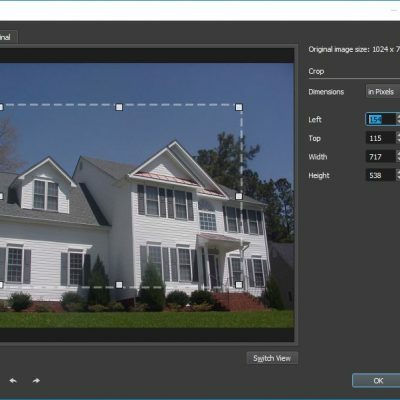 All you have to do is enter the new dimensions for the width and height in either pixels or percentages and the program will automatically apply the changes to all your added pictures. When you download music from the iTunes store, the album covers come in a PNG format. 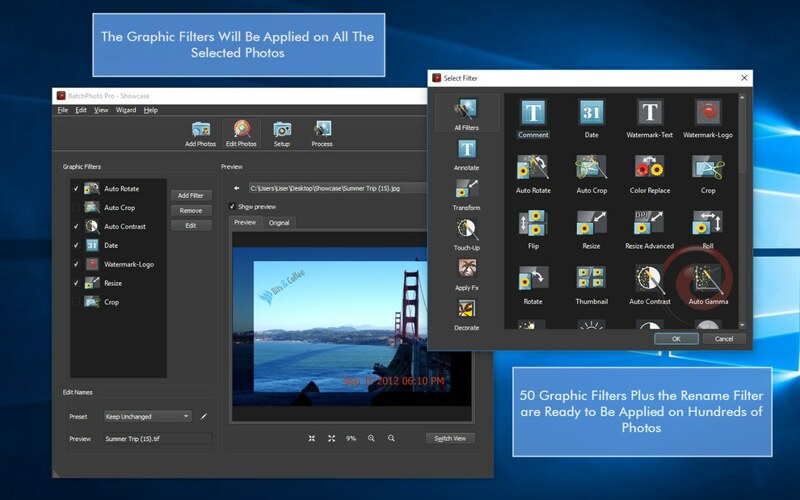 Unfortunately PNG is a file format that is not supported by all music players and, in addition, it also takes up more storage space than the more popular JPG. 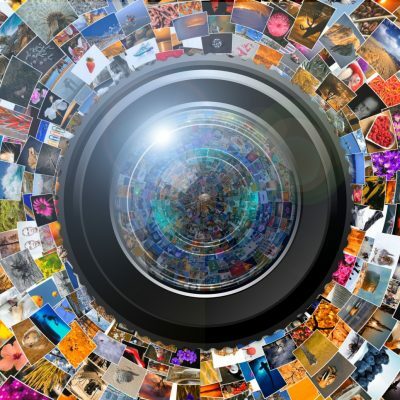 Designed to read and export more than 170 image formats, BatchPhoto can easily convert all your PNG artwork to JPG in one session. Simply select the new format, the destination folder and hit the Process button. One of the creative things you can do with your album covers is to compile them into a PDF document. This is a great method if you want to share your artwork online or if you want to get an easy to print copy. With BatchPhoto you can easily create a printable PDF document from all your album art, regardless of the number and format. Of course, in the same session you can perform other edits like crop and rotate, you can retouch your photos, decorate them with classic or vintage picture frames or apply various artistic filters.